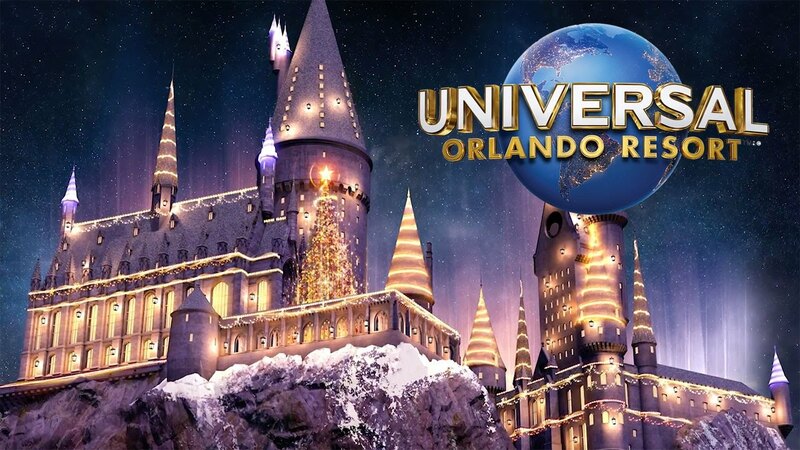 Universal Orlando™ unwraps a resort-wide celebration that will elevate your holiday season. All your beloved favorites are here. You can experience Christmas in The Wizarding World as Hogsmeade™ and Diagon Alley™ are transformed by festive decorations and special entertainment. You can watch the live retelling of Dr. Seuss’s classic holiday tale starring The Grinch™ as the Grinchmas Who-liday Spectacular returns. Merry and Mayhem combine as the Minions join Santa Claus in Universal’s Holiday Parade featuring Macy’s along with characters from Madagascar and Shrek. Celebrate the season like never before at Universal Orlando Resort. You’ve Never Had a Holiday Like This. Seuss Landing™ is home to the Grinchmas Who-liday Spectacular, a live retelling of Dr. Seuss’s classic holiday tale starring The Grinch™. And this is the perfect time of the year to start your clients day by enjoying breakfast with The Grinch™ & Friends. The best way for you to experience the Holidays at Universal Orlando Resort™ is with a Splash Stay and Play Vacation Package, which includes 5-Night hotel accommodations at a Universal Partner Hotel along with a 3-Park 4-Day Promo Base Ticket^ to Universal Studios Florida™, Universal’s Islands of Adventure AND Universal’s Volcano Bay™. You will also have Early Park Admission? to The Wizarding World of Harry Potter™ and Universal’s Volcano Bay™ one hour before the park opens (valid theme park admission required). Contact your Universal Fan Travel agent for more info, pricing and availability!